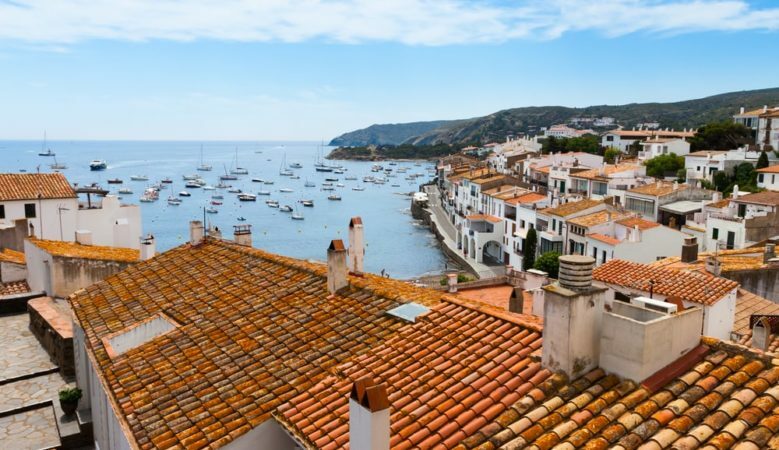 A rising number of foreign buyers, led by the British, helped sales in Spain rise to their highest level since 2014 in the first three months of 2018. Sales recorded by the Land Registry increased by 13.4% in the first quarter of this year, the highest quarterly figure since the third quarter of 2008, according to the latest report from Spanish property registrars. The data shows that the number of overseas buyers increased by 13.2%. British buyers accounted for 14% of foreign sales, followed by Germans and French at 8%, Belgians at 7%, Swedes and Italians both at 6%, Chinese buyers at 4% and Russian buyers accounting for 3% of overseas buyers. A breakdown of the figures show that demand from Bulgaria grew the most, up 16%, followed by Morocco, the Ukraine. However, buyers from Switzerland fell by 15% and French buyers were down by 10%. According to Mark Stucklin, of Spanish Property Insight, the fall in Swiss buyers is not a big deal as they account for only around 150 purchases per quarter. ‘A small change in buyer numbers can deliver a high percentage change and we can’t read too much into one quarterly decline, though generally speaking sales are about 10% down from 2016 when the Swiss Franc was incredibly strong against the Euro,’ he explained. But he thinks the 10% fall in French buyers is more significant. ‘France has traditionally been the second biggest market, and a decline of 10% is noteworthy. I suspect the answer has something to do with the constitutional crisis in Catalonia, a Spanish regions that borders with France, where the French have long been the biggest group of foreign buyers, with 43% of the foreign market for second homes, according to the latest figures from the Association of Spanish Notaries,’ he pointed out. ‘The Catalan separatist drive to break away from Spain has shattered foreign confidence in the region, and some developers in Barcelona I have talked to report their foreign clients have vanished since the crisis erupted with a disputed referendum last October,’ Stucklin added. He also pointed out that the figures do not break down foreign demand by region. ‘It is likely that all regions have seen an increase in buyers from abroad, with the possible exception of Catalonia,’ he said.